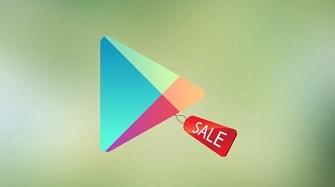 Google attracts more customers with lucrative discount offers in its app and media store - Play Store. Currently, fans are invited to look at the Catalog - because at the moment the Play Store is offering current series with a 50 percent off. The discount will be deducted during the checkout. You can find the products purchase from Google Play series on the Google Play Movies app for Android and iOS devices, on TV sets play on Chromebooks with Android TV OS. On computers or laptops you can use the Web player to watch the series. Via Chromecast stick you can stream it to normal TV with corresponding content from the mobile device. An offline playback is only possible with Google Play Movies app, and with Chromebooks.